Don&apos;t let another weekend pass you by! There&apos;s got to be an activity calling your name this weekend in Irving. Say yes to celebrations, adventure, a book signing and even a chance to add a four-legged friend to the family. When: Saturday, August 15, 11 a.m. 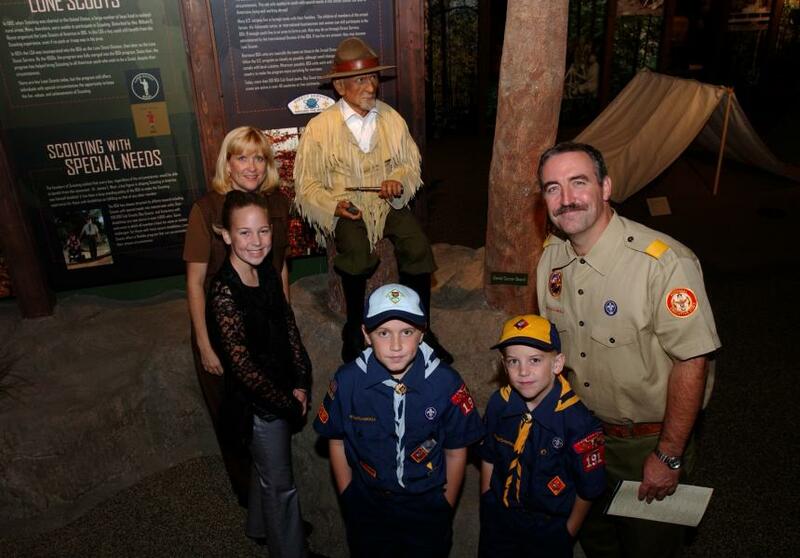 This Saturday marks the 13th Annual Eagle Scout Heritage Celebration! Distinguished Eagle Scout Ed Pease will deliver the keynote address, with a reception immediately following. National Eagle Scout Celebration week continues through Friday, August 21, 2015. All Eagle Scouts receive a commemorative patch (while supplies last) and free admission August 15-21. During your visit plan sign an oversized replica of an Eagle medal, which will become part of the Museum&apos;s permanent collection, for future display. When: Saturday, August 15, 10 a.m.-1 p.m. Observed on August 15 is a National Holiday in India commemorating the nation&apos;s independence from the British Empire. Cimarron Park Recreation Center will host this Indian Independence Day event and is inviting the entire community, the will be showcasing of Indian cultural dance, music and food. Come experience the culture first-hand. There will be a fancy dress contest and prizes awarded to the most authentic garb. Be sure to stroll through the food court and taste India, where there will be free samples. Several fitness classes will also take place - Bali Beach and Yoga. Bring the kids too for this colorful experience. Children will receive a goodie bag to take home. 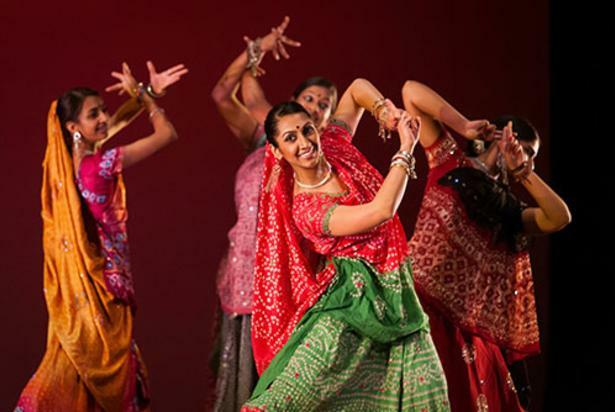 Catch a glimpse of India and its culture, traditions and people this Saturday. 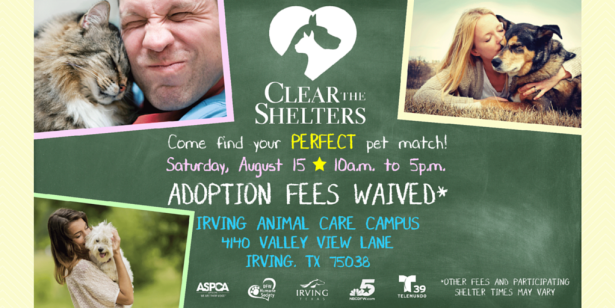 For the second year, North Texas shelters, along with NBC 5 and Telemundo 39 are planning a huge adoption event. Last year, 38 North Texas Shelters adopted 2,273 animals! It was the first time cities, counties and nonprofit organizations joined forces to offer a unified campaign. There are more than 50 shelters participating this year and great hope we will find forever homes for many more animals. 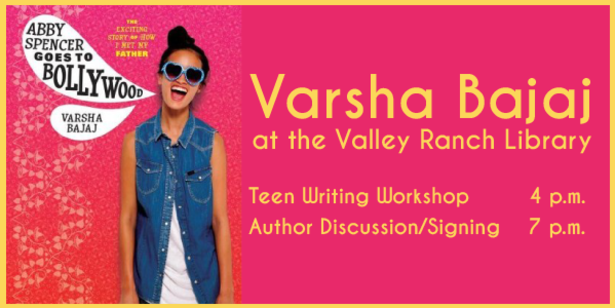 When: Saturday, August 15, 7 p.m.
Varsha Bajaj, author of the middle grade, Abby Spencer Goes to Bollywood is stopping in the Valley Ranch Library to discuss her book about the adventures of thirteen-year-old Abby. What she wants most is to meet her father. She just never imagined he would be a huge film star--in Bollywood! Now she&apos;s traveling to Mumbai to get to know her famous father. Abby is overwhelmed by the culture clash, the pressures of being the daughter of India&apos;s most famous celebrity, and the burden of keeping her identity a secret. But as she learns to navigate her new surroundings, she just might discover where she really belongs. Adventure is coming your way! 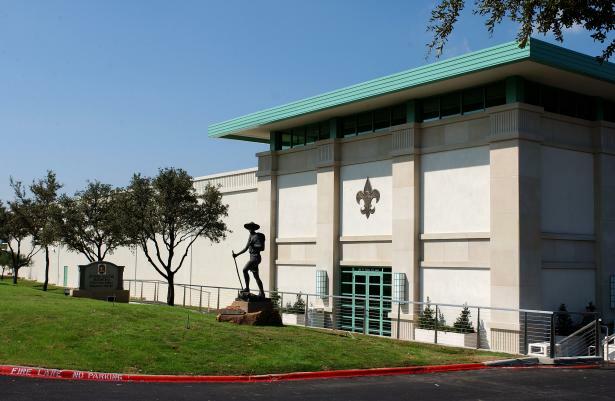 August 21st – 23rd (NEXT WEEKEND) at the Irving Convention Center. SAVE THE DATE and Save $2 by using the discount code ICC15 at checkout. 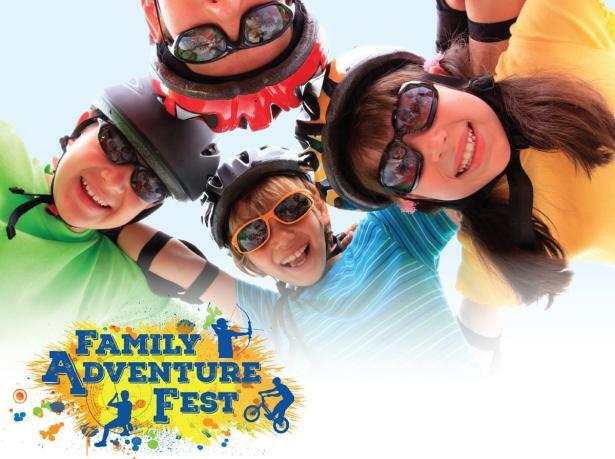 Experience the ultimate in outdoor adventure at the Coleman Family AdventureFest! They’re bringing hands-on activities and celebrity guests. The event is packed with fun both inside and outside for ages 7 and up. You’ll get to try everything from archery and rocketry, to fishing, ATV safety, robotics, a virtual zip line, a rock wall and lots more! Celebrity guests include Creek Stewart, star of The Weather Channel’s “Fat Guys in the Woods,” environmental activist and explorer Philippe Cousteau, adventurer and speaker Matt Moniz, former NFL player and multi-talented athlete Herschel Walker, and more.